DA-Lite design and manufacture projection surfaces, screens and accessories for the Pro AV market. Founded in 1909 by Adele De Berri, the inventor of the Silver Screen, Da-Lite’s products are used in the most demanding installations from military training simulators to boardrooms, classrooms and home theatres. 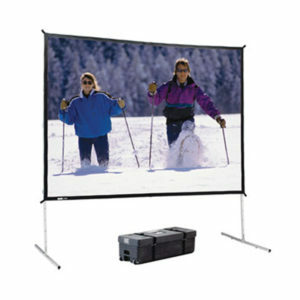 We supply a full range of DA-Lite Projection Screens. Please contact our Sales Team who will be happy to offer pricing and advice to find a solution that meets your requirements.